Uncategorized – ATX CX Cup: Central Texas Premier CX Series. 2 Weekends. Many Races. One Big Party! After the Georgetown Cyclocross Festival we have now those who are leading the 2017 Rentsch Brewery Austin Cyclocross Cup Series. Will they be able to hold the small margin lead? Who will win the champions jersey? It will be decided at our 2nd and final stop of our series, The WusrtCross Festival Benefiting, New Braunfels Parks Foundation on November 11th & 12th. All racers will get a free entry to one day of the iconic WurstFest. 2016 Texas State Skill and Age Based Cyclocross Championship: Race Weekend Details! No more waiting. The 2016 Texas State Skill and Age Based Cyclocross Championship will take place this weekend in beautiful, Georgetown, Texas! Below are some important details for you to consider as you prepare for attending our event. Looking forward to seeing you all soon! Please visit our sponsor/supporters booths and thank them for supporting our great sport! Parking: Please refer to the course map for all parking location within the McMaster Athletic Complex. Bib Number and Onsite Registration: Bib (race) number pick-up will be located at under the large 20×20 tent located near the volleyball courts. 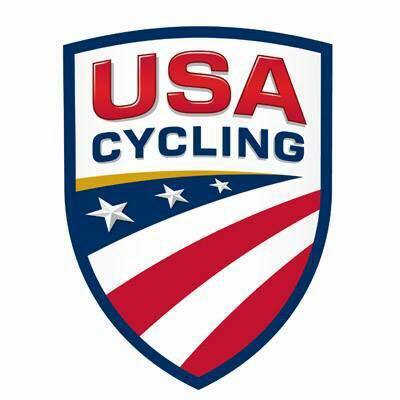 Please make sure to have your USA Cycling license available to show the registration staff. Numbers will be placed on the right side for both days of championship racing. 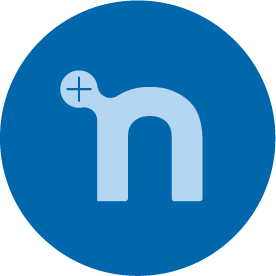 Neutral Mechanic Onsite: Mellow Johnnys Bicycle Shop will be onsite to support any mechanic needs to keep you on the race! Onsite Registration: Onsite Registration will close 30 minutes before the start time of each scheduled race. All Category winners will take home the Texas State 2016 Champions Jersey! We will be awarding the Texas State CX Champion Jersey during our podiums for each category. Call-Ups: Call-ups will be based on USA Cycling ranking. Fully Staff EMS Station will be onsite. Fresh Coffee made by our friends at Grimpeur Bros. 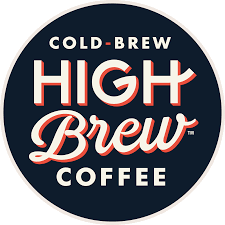 Specialty Coffee. 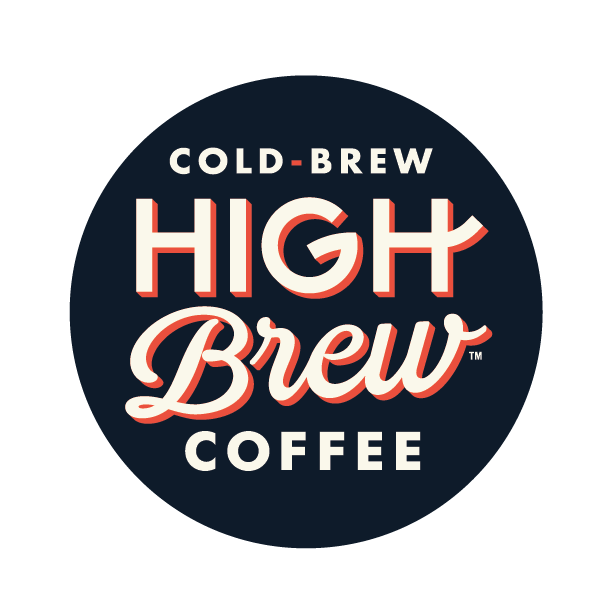 ClifBar family products will be onsite! Sample the latest ClifBar, Clif Kid and Luna Bars on Saturday & Sunday. Beer Garden! 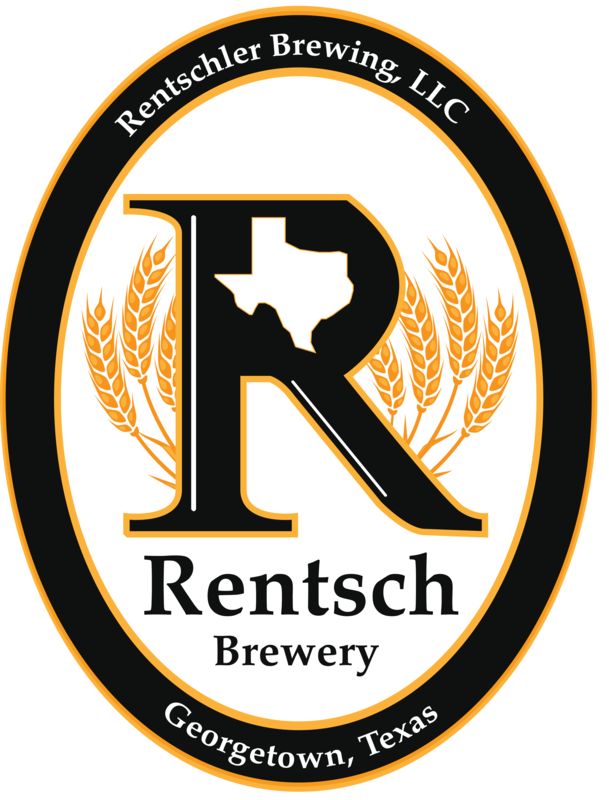 All registered racers and their guest over 21* will be able to enjoy refreshing beer by the Austin Cyclocross Cup title sponsor, Rentsch Brewery which is 1.75 miles away from the race-site!!! Face Painters for all kids… & some adults! On Saturday, November 19th we will have face painter for kids between 10:30 am-12:30pm. Bring the Family! Sand toys at the Georgetown Cyclocross Festival Beach: We will have our sand toys out for the kiddos to be artistic this year again! 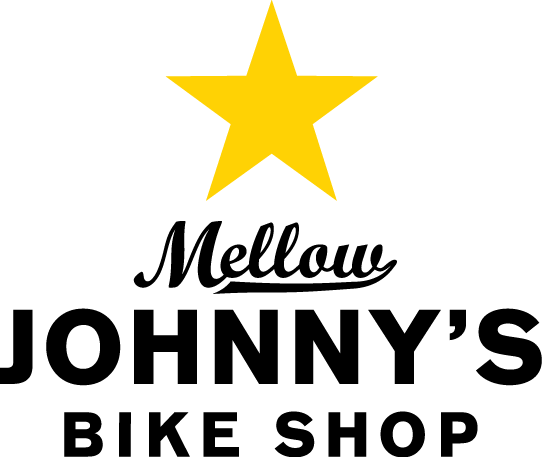 Where to eat in Georgetown: Many locally owned diners, barbecue joints, or small town cafes for a leisurely lunch or dress to the nines for a taste of our four star cuisine. Learn more at https://visit.georgetown.org/dining/. Make sure to like our Facebook page to receive all the ATXCXCup latest news! Austin Cyclocross Cup Series Copyright © 2016, All rights reserved. Austin Cyclocross Cup Schedule and Series Pass Announcement. 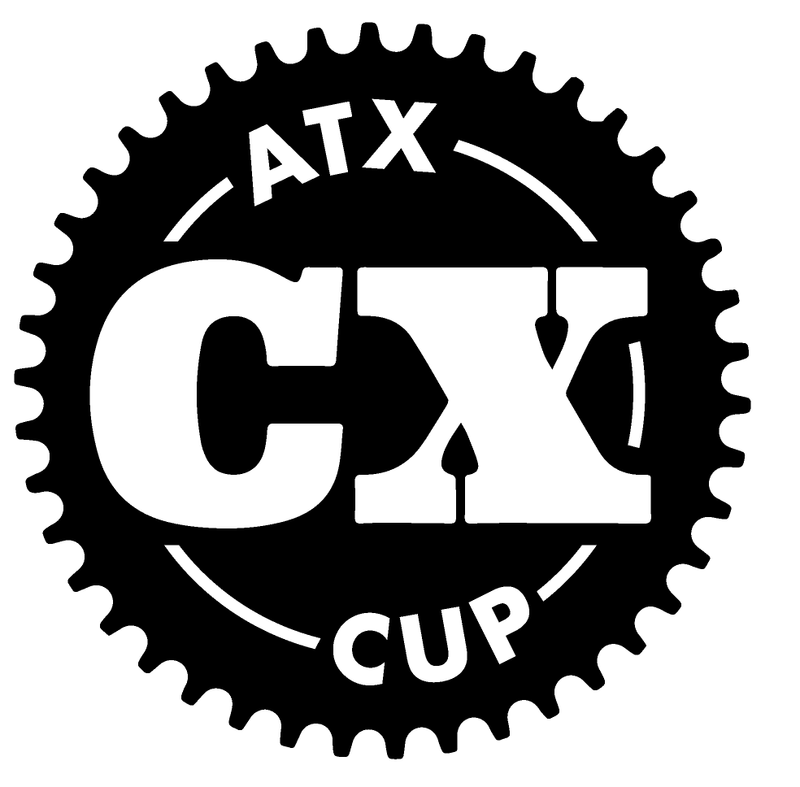 ATX CX Cup is BACK! Over 70 racers purchased the “Austin Cyclocross Cup Series Pass” in 2014. Take advantage as it will automatically enter the purchaser into ALL six Austin Cyclocross Cup events and SAVE you $30. Available for a limited time! Events schedule for 2015 is listed below. We will once again have 3 weekends with 6 race series that will include a point system and amazing prizes for all category winners and a big party to celebrate after the series is over. October 10th & 11th. Quest Cyclocross Challenge Presented by RoRo Production (Saturday & Sunday) will take place in Quest ATX, Austin’s first and only cable wakepark. October 24th & 25th. CX7s Austin Cyclocross Festival presented by Bicycle Worlds (Saturday & Sunday) will take place in Lake Walter E. Long, Austin Texas. November 14th & 15th. Georgetown Cyclocross Festival by Presented by ClifBar (Saturday & Sunday) will take place in McMaster Athletic Complex in Georgetown, Texas. NEW. 20% discount of Cyclocross Bikes at all Bicycle Worlds Stores in Texas: All Austin Cyclocross Cup Series Pass holders will receive 20% off any cyclocross bike at ALL Bicycle World Stores in Texas! You heard it right, ALL Bicycle World Stores. All you need to do is bring your the Austin Cyclocross Cup Series Pass confirmation email. NEW. Categories winners will receive a custom ATXCXCup cycling cap made by hand by our friend at Rothera Cycling. NEW. Don’t think you are going to win a category, you still have a chance to get a 2015 Limited Edition ATXCXCup cycling cap made by hand by our friend at Rothera Cycling. Only 40 will be made available to the public! NEW. All Women Categories will be presented by LUNA Womens Nutrition Bar and will receive a swag bag courtesy of Luna Bar! NEW. Call-ups: Call-ups will be based on USAC Ranking. NEW. All Junior Racers will be part of the Austin Cyclocross Cup Scholarship Program presented by Clif Kid: All races associated with our ACC will subsidized, “free” entries to all junior/youth racers and will have a consistent schedule so that parents who also race can have a balance schedule and will be encouraged to bring their kiddos. NEW. Men’s P/1/2/3 & Women’s P/1/2/3 have their own race. No other categories will be on course with them. 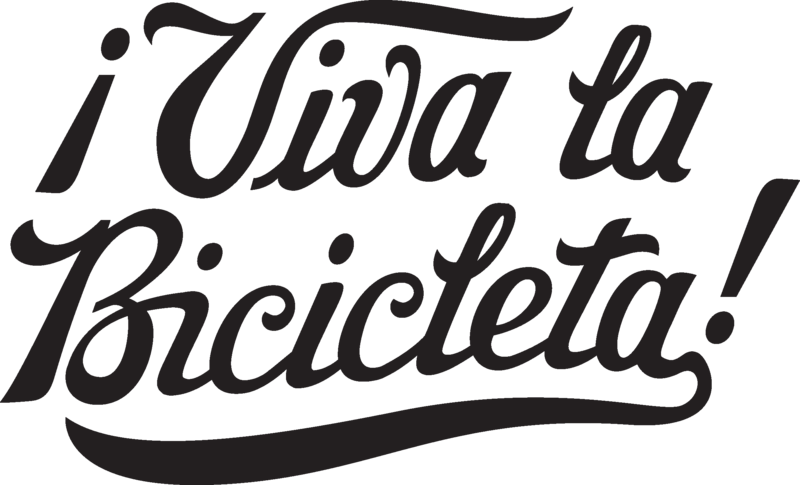 End of Austin Cyclocross Cup Series Celebration, “PARTY”: Our ATX CX Cup series celebration will happen on, Thursday, November 19th at Bicycle World (formerly Jack & Adam’s.) on 300 S Lamar Blvd, Austin, TX 78704 (512) 472-5646. We will have food, beverages and awesome door prizes from our great sponsors. More details will be posted soon. Upgrade or change categories during the season? No problem! We will simply move your pass over to your desired race. Purchase Your Austin Cyclocross Cup Series Pass Today! Austin Cyclocross Cup Series Copyright © 2015-2016, All rights reserved. Congratulations on a great season! We would like to invite you to the Austin Cyclocross Cup & Jack and Adam’s Bicycles party during the 2015 Nationals week. It will take place on Thursday January 8th from 6:30 to 9 pm for our end of the year Austin Cyclocross Cup Series awards ceremony and to celebrate Cyclocross Nationals in our back yard, Zilker Park. We will have door prizes, raffle prizes, free food, drinks, special guests, and music. Party is open to all. Please share! Please RSVP at on the ATX Cup Awards & Cyclocross Nationals Party event Facebook Page.